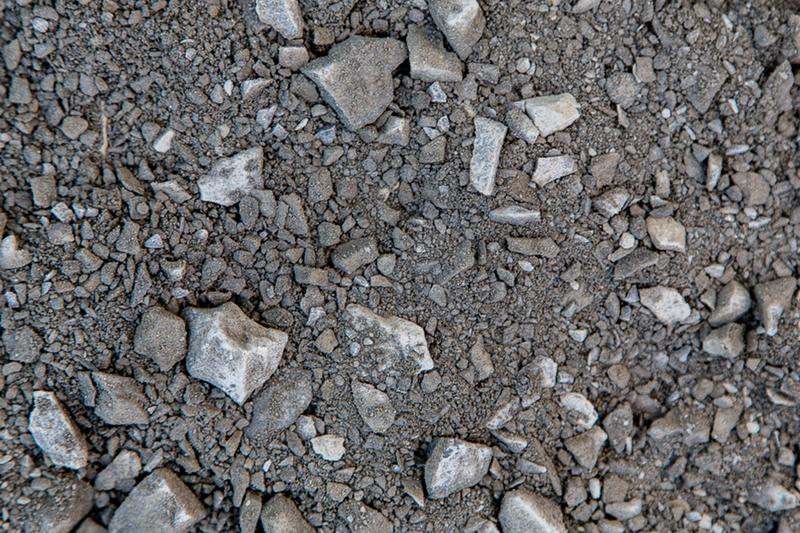 Quarried Specified Road base is produced from the crushing and screening of quarried VENM materials. The Quarried raw feed is usually an Igneous Rock (such as Basalt) or a Metamorphic Rock ( such as Quartzite). Quarried Road base is known to be easier to compact and place in comparison to the recycled alternative. Certain projects will only accept Quarried materials, such as remediation sites or sites that have specific requirements for imported materials. Please contact us for further information.